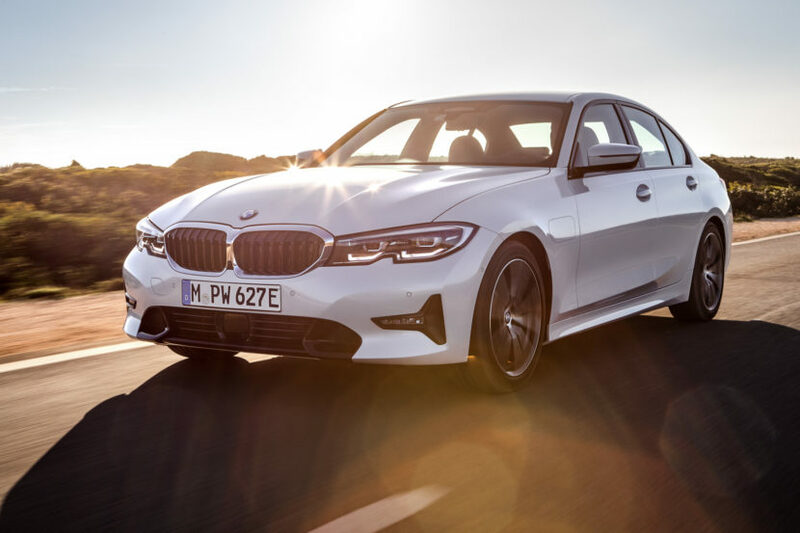 Since the premiere of the G20-generation BMW 3 Series, all of the talk surrounding it has mostly been about two versions, the BMW M340i and 330i. While those two cars steal headlines, though, the BMW 330e is working in the background and can possibly become one of the best 3 Series variants on the market. The previous-generation BMW 330e, from the F30-gen 3er, was actually a much better car than a lot of enthusiasts give it credit for. I personally drove an M Performance Parts-equipped model last November, ironically enough, and really enjoyed it. The plug-in hybrid powertrain, which consisted of a turbocharged four-cylinder combined with an electric motor integrated into the eight-speed gearbox, was surprisingly punchy and its low center of gravity from the floor-mounted batteries combined to made it more fun than many enthusiasts would admit. This new G20-generation should be even better. 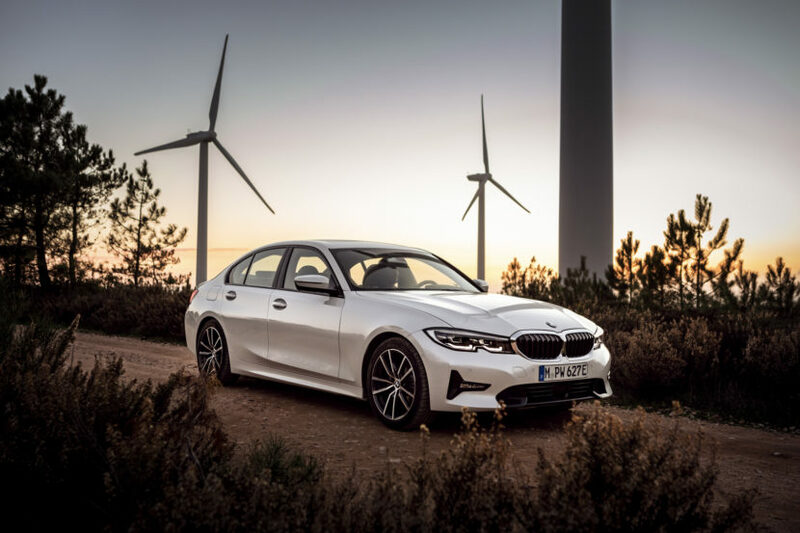 For starters, it gains all of the new advantages of the G20-gen 3 Series, such as its newly designed chassis, lift-related dampers, new steering setup and all of its new technology. 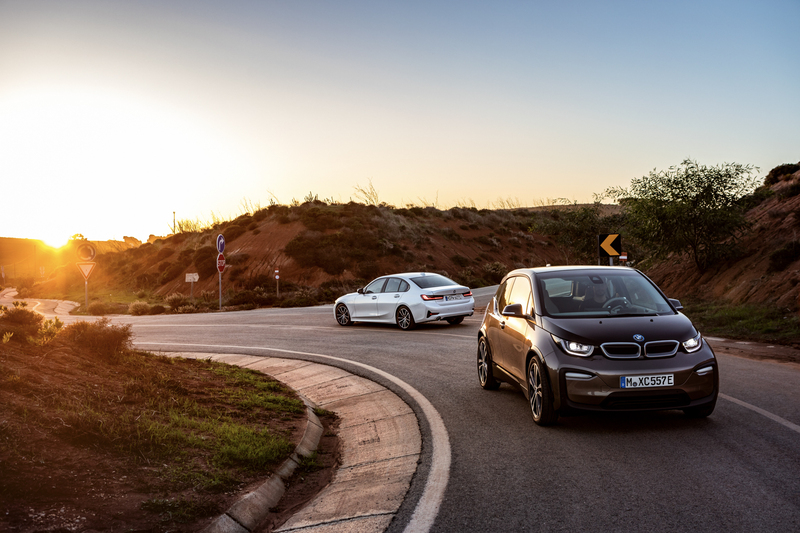 The latter of which includes BMW’s newest iDrive system and its digital gauges. It also gets a new hybrid powetrain. Said powertrain consists of a 2.0 liter turbocharged engine that on its own makes 184 hp. 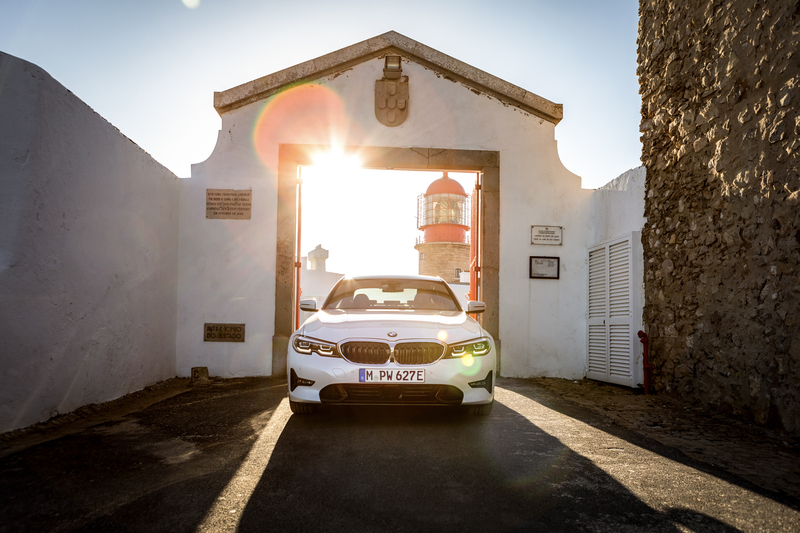 The electric motor that’s integrated into the eight-speed automatic makes an additional 68 hp. Those two combine for 252 hp and 310 lb-ft of torque, which is only up 5 hp over the previous-gen car and equal torque. Though there’s an overboost function, dubbed XtraBoost, which adds an additional, and temporary, 41 hp. That XtraBoost function can be engaged and used up until the battery reaches its minimum battery charge status. It also functions as the car’s “kick down” while in the gear selectors “M/S” mode. BMW claims a 0-60 mph time of around 6.0 seconds, though it isn’t specified as to whether or not that’s in XtraBoost mode but we’re assuming it is. That’s not remarkably fast, especially when you consider a Volkswagen GTI would leave it for dead in a straight line for about $20,000 less, but it’s fast enough to be fun. Plus, the instant electric torque makes it feel peppier than that. In addition to its extra power and a touch extra performance, it also becomes more efficient than the previous model. 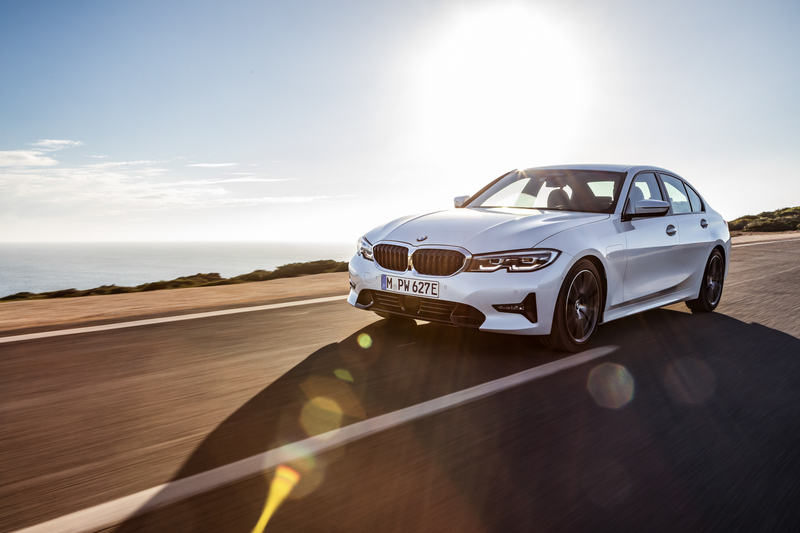 According to BMW, the new 330e gets a combined 1.7 liters per 100km (roughly 138 mph US), but no word on real world fuel economy. However, it now has further electric range as well as a higher electric top speed. Rather than the measly 14 miles of maximum electric range of the old car, this new one has up to 60km (37 miles), or more than double. It also has an electric top speed of 140 km/h (86 mph), rather than the old car’s 120 km/h (74 mph). 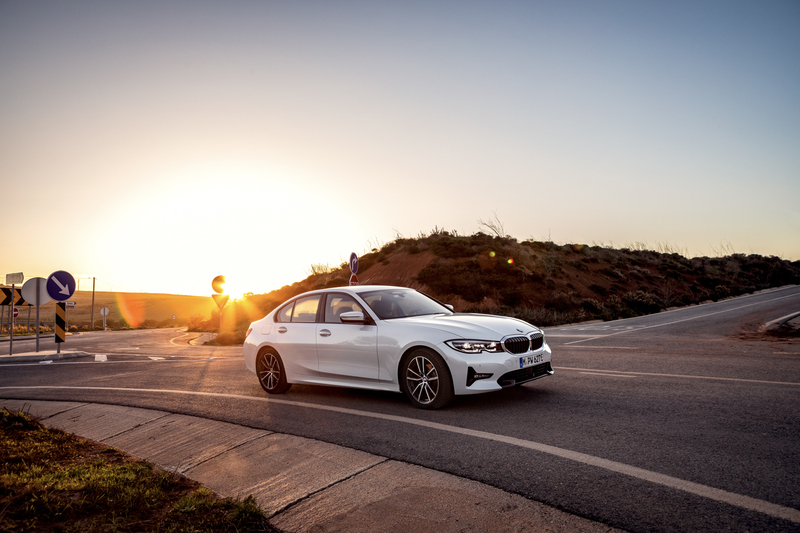 So the new BMW 330e is comprehensively updated over the car it replaces. 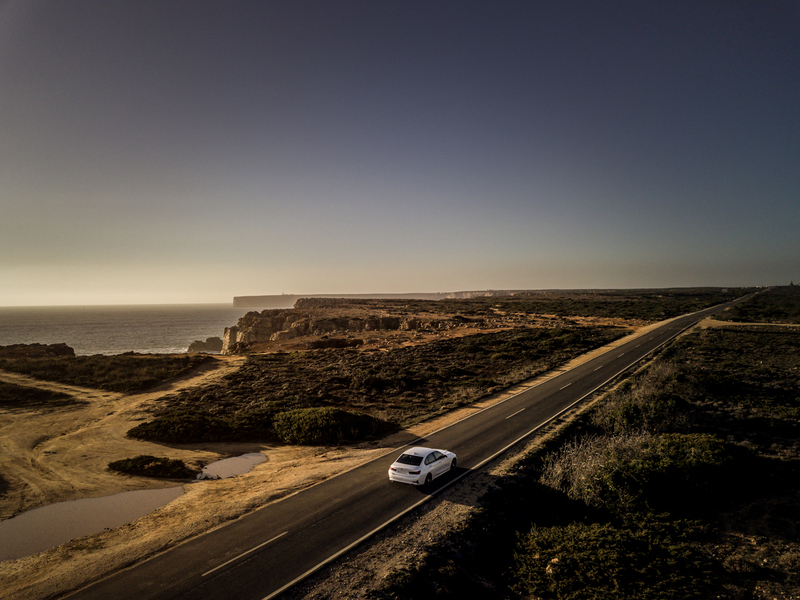 While its specs aren’t drastically better, the improvements on the road should add up to more than just the sum of its numbers. 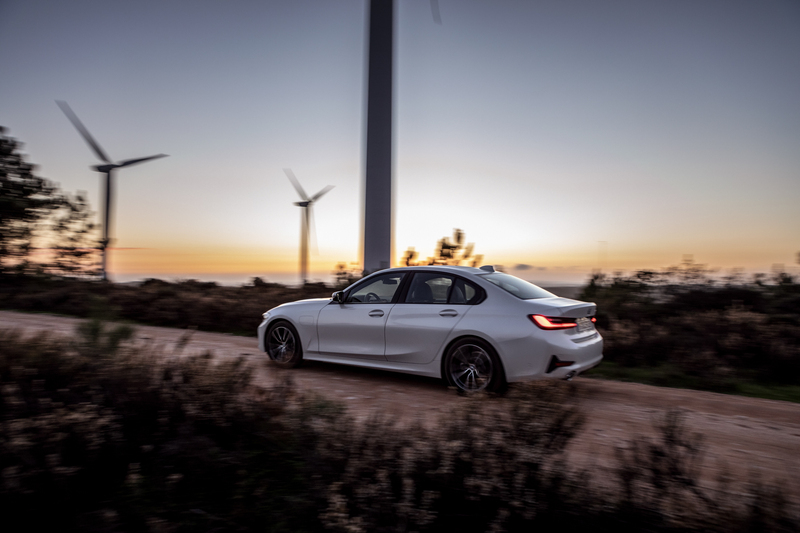 It should feel sharper, more dynamic, faster and more fun than the old 330e, while also being more efficient and having a further electric range. 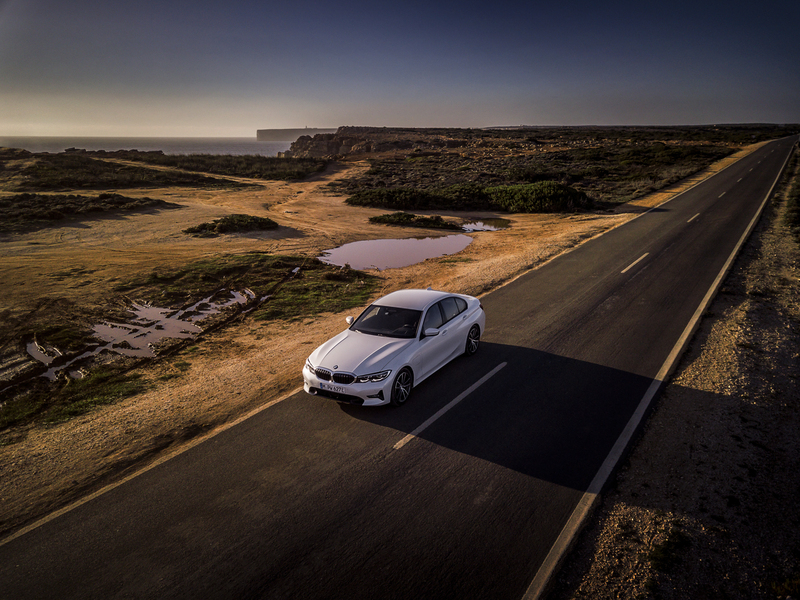 While a hybrid 3 Series isn’t exactly the most thrilling sounding car idea, we’re excited to drive the BMW 330e. One with M Performance Parts would be even better.